Arizona Public Service doesn't want to monopolize the rooftop solar market in its service territory, contrary to what some might think. There’s been an enormous amount of debate in recent years around whether or not regulated utilities should be able to own and rate-base distributed energy resources (DERs). Supporters argue that utility programs can be structured in a way that expands access to solar and other customer-oriented technologies, while detractors argue that allowing a government-backed monopoly to enter the market will crush third-party competition. The deployment of DERs, and rooftop solar in particular, has grown exponentially in recent years, largely because of third-party ownership companies. As the sector has grown, utilities and solar companies have come to be increasingly at odds. 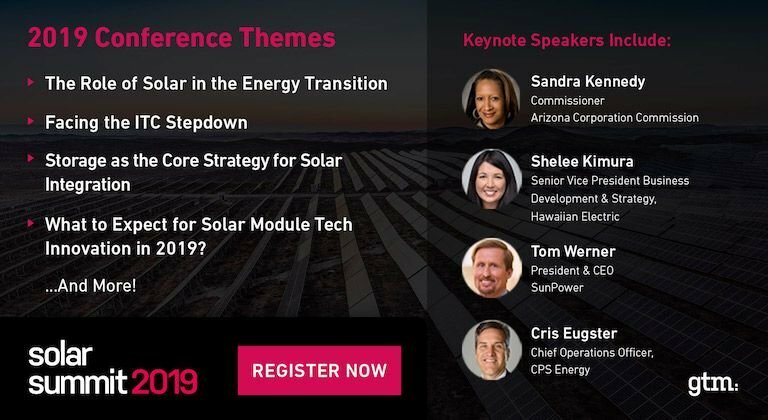 So some in the solar industry were wary when Arizona Public Service (APS), which serves 1.2 million customers in the Phoenix area, proposed to install 20 megawatts of rooftop solar on the utility side of the meter in 2014. "This latest tactic by APS has a ‘Trojan horse’ smell to it,” Ken Johnson, spokesperson for the Solar Energy Industries Association, said at the time. But Marc Romito, director of customer technology at APS, said his utility has no intention of taking over the distributed energy market. He said APS' goal is to study how rooftop solar interacts with other DERs and how these technologies can facilitate the transition to a smarter, cleaner, more economically sustainable grid. Today, APS has a multi-pronged rooftop solar program underway. Regulators ultimately approved a revised version of the APS proposal, limiting the so-called Solar Partner Program (SPP) to 10 megawatts or roughly 1,500 customers, and requiring the utility to focus on lower-income households. That program is now fully subscribed and starting to show preliminary results. 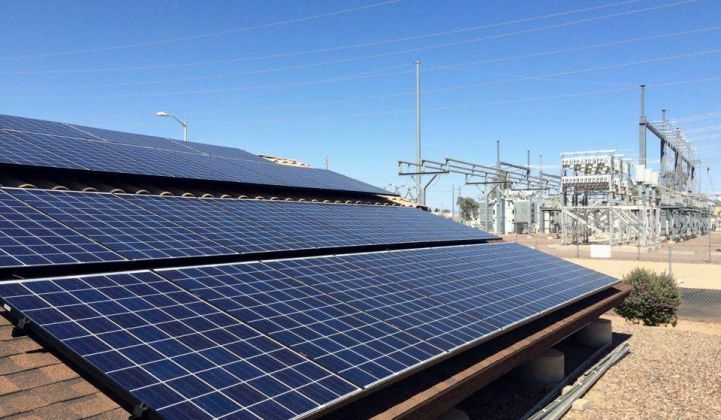 Separately, in the spring of 2015, APS introduced the Solar Innovation Study (SIS), a 75-home pilot that will test ways for customers to control their energy demand and help utilities with load flattening and shifting through the deployment of DERs. There is also a 125-home pilot included in the SIS program that will explore the benefits of third-party-owned DER technology. All participants in both tests will adopt APS’ existing demand rate. “[SIS] is truly a first-of-its-kind program that is modeling the utility customer of the future,” said Romito on a recent tour of an APS technology demonstration site. APS started recruiting for the 75-home SIS pilot in February and began to build out the systems this spring. Preliminary findings will be recorded over the summer as the technology installation continues through the fall. Ultimately, the utility-led pilot will test various technologies in three different configuration types -- all on the customer side of the meter. Romito calls the first group “the kitchen-sink cohort,” because the homes are tricked out with nearly every type of customer-oriented energy technology on the market, including rooftop solar, a battery, a smart inverter, a home energy management system, a smart thermostat, a variable-speed HVAC unit, a load controller, and access to a customer app and web portal for managing the entire technology suite. 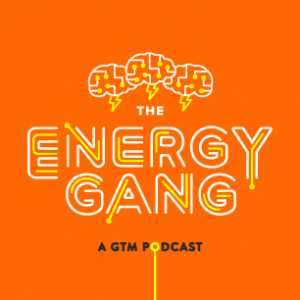 The second group will get the “kitchen-sink” treatment minus energy storage in order to see if customers will change their energy use based on other technologies alone. The third group will receive only solar, a home battery and control software that allows for more of a “set it and forget it” approach. To deploy rooftop solar, APS is working solely with local Arizona installers, leaving the leading national installers out of the picture. The utility is also working with a variety of other DER providers to install technologies and collect data from the 75 homes. 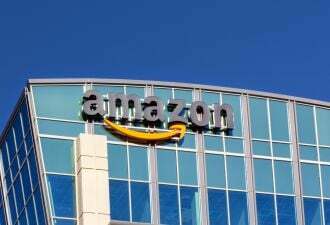 APS plans to own the technologies for five years and then sell them to participating customers for market value at the time of the transaction. Customer savings are not guaranteed under the SIS, but they are expected, given the combination of subsidized technologies customers will receive, said Romito. He added that all 75 application positions were filled in just a couple of weeks. As customers try out technologies in the field, APS plans to simulate loads and test rate designs at its demo location, which includes a couple of mock-up roofs and a trailer that more or less represents a typical home environment. APS contracted California-based Tierra Resource Consultants to design and oversee the program. The 125-home portion of the SIS -- which is getting off to a slow start -- is set up differently. This part of the program gives third parties a chance to spearhead the deployment of DERs, but within a certain set of parameters. Customers receive a cash payment from the utility to participate in the program -- $5,000 for solar or $7,000 for "solar-plus" offerings. Third parties can outfit the 125 homes with whatever combination of technologies they want; however, half of the homes must be equipped with a load controller. To participate, all solar companies must also go through a training course, which costs a few thousand dollars, and must adopt APS' existing residential demand rate option for at least five years. The pilot has been a challenge for local solar companies, with only a handful of customers on board to date, including a couple of the solar companies' own employees. But Romito insists it is still an interesting opportunity. The SIS is characterized as a “rate-design laboratory” because it will allow APS to test how different price signals can encourage customers to shift their energy use to better align with grid system requirements. Insight collected from the pilot will inform APS' latest rate case, which includes a $3.2 million request for the SIS and a $30 million request for the SPP. The rate case also proposes introducing universal residential demand charges and cutting the net metering credit, which makes it highly controversial. But consider the APS perspective: How might this utility-led initiative benefit the grid, customers and DER providers at the same time? According to Romito, the real value is in creating interoperability. “To date…the various companies out there vying for this space have done a great job of coming up with really great hardware, which means that they manufacture a battery very well, they manufacture an inverter very well, they manufacture a home energy management system very well, a thermostat very well, etc.,” he said. One of the least showy (but perhaps most important) components of the SIS is the network gateway -- a small, square box inside the home that enables communication between DERs and the cloud. The gateway is effectively the brain of the house, said Romito. 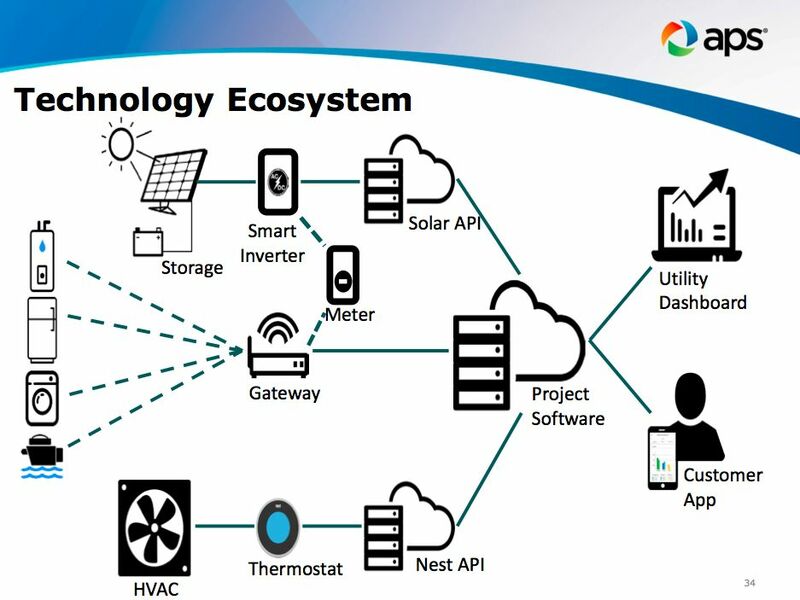 Ideally, it will take all of the data from a smart meter and a load controller attached to a water heater and compare the current home conditions with the solar array production, the home battery and customer settings in order to meet their budgetary or efficiency goals. 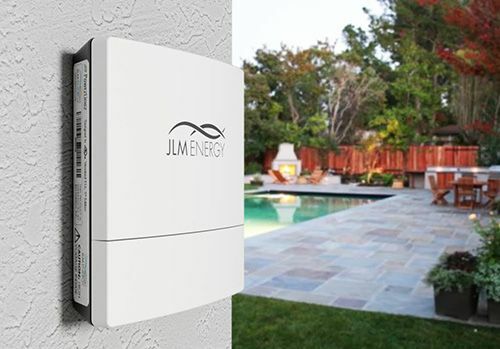 APS is currently using JLM Energy’s new Measurz technology as the gateway device for the SIS, in addition to deploying JLM home batteries. The software component provides a secure firewall for each customer’s data and houses the data on JLM’s servers. The Measurz technology also allows customers to understand their kilowatt-hour usage in simple dollar terms so they can budget, monitor and change their behavior accordingly. The deployment of DERs in conjunction with price signals “needs to be a seamless and nonintrusive experience from a customer perspective...which is really what our Measurz platform is built to do, and does, which is why utilities are interested in working with us,” said Farid Dibachi, JLM Energy co-founder and CEO. Ensuring the gateway can communicate with all types of technologies is one of the most complex and critical aspects of the SIS, said Romito. But once the communications protocol is established, it opens up a number of opportunities. 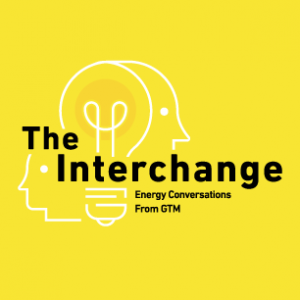 In addition to the inside of a home, there is another layer of interoperability needed between the DERs (on both the customer side and the grid side) and the utility’s operations control, Romito explained. That's the utility’s advanced distribution management system (ADMS). 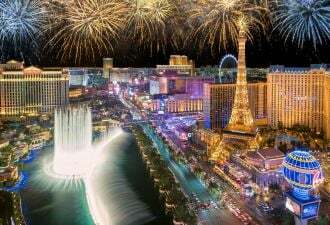 The SIS will inform the control algorithms that APS will eventually use in its ADMS, which will leverage new technology from Schneider Electric when it becomes available next year. As interoperability improves, APS could start to explore the integration of electric vehicles, efficiency solutions for commercial customers, and the potential for broader distribution grid benefits such as voltage regulation. “There's a lot of continual growth, continual improvement on this with the general theme of making sure that customer technologies have a viable place in grid operations,” said Romito. Romito believes that the SIS is “the most exciting development in distributed generation” to ever happen in the U.S.
APS is striving to create a new paradigm where energy efficiency, demand-side management and renewable energy all meet and work together seamlessly and symbiotically. Eventually, APS wants these technologies to work in harmony with a price signal that creates an economically sustainable market. SIS research will lead to white papers that are useful for many players in the energy industry, and it could spur new business models that benefit third parties, said Romito. Though a struggle at times, Dibachi said it has been an enormous benefit for JLM to work with an established organizations like APS. “When you bring these two perspectives together, both sides have to be prepared not only to seize the opportunity and learn from each other and better their own organizations, but also to bring something really worthwhile to their customers that could be created only if you bring these two radically different cultures together,” he added. In today’s evolving technology landscape, Dibachi believes it's prudent for companies to also prepare for a new rate structures. Utilities should be able to participate in this new paradigm of interoperable DER technologies because of their insight into the distribution system, Romito said. But the technologies themselves can be sold, financed and constructed by other companies. Third parties don't have to throw out their existing business models -- but they do need to evolve, he added. “Solar only as a sale or as a lease is a dinosaur business model,” he said. New business models have yet to be proven out. 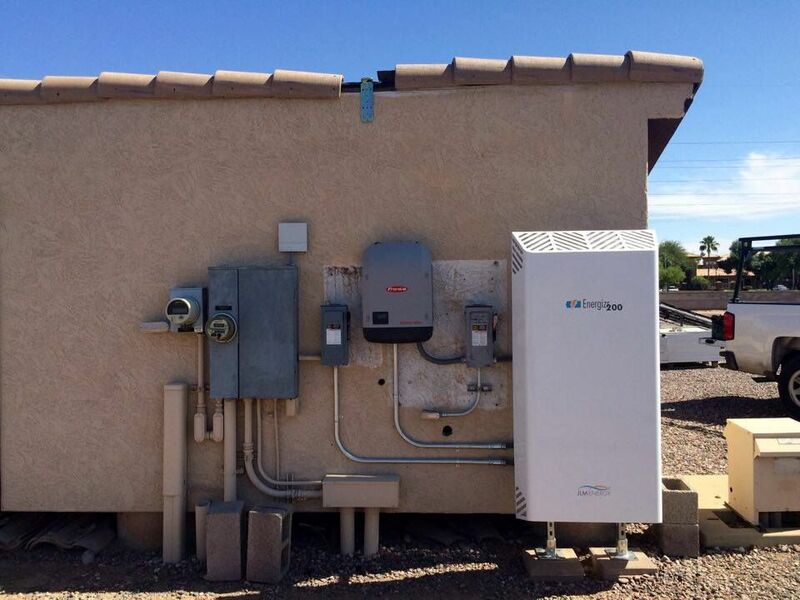 Arizona’s Salt River Project (SRP) introduced steep demand charges last year that were supposed to enable adoption of batteries and load controllers -- saving solar customers money. But a year later, just 14 percent of solar customers are seeing a financial benefit, while the number of solar systems in SRP territory has dropped dramatically. “At this point, there are zero options for true peak shaving and home energy management that are viable to take into the market today in SRP territory,” said Joy Seitz, president and CEO of American Solar, who said she has been trying to find a way to make a solar-plus package work with SRP’s demand charges for the past year and a half. “We are still reviewing APS' proposed rates, but as they have been released, we haven’t come up with a viable solution there either, which is why we look forward to seeing the SIS results and the process of a rate case,” she said. 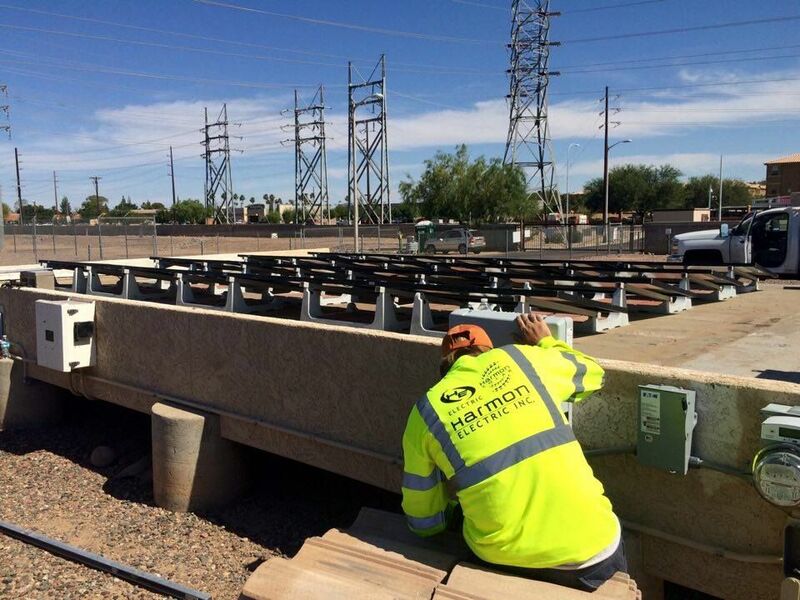 American Solar is one of several local Arizona companies working with APS on its utility-owned solar pilots. Seitz said she has a good relationship with the utility and is grateful that APS has embarked on a DER study. Interestingly, while American Solar is installing solar arrays as part of the 75-home program, the company has elected not to participate in the 125-home, third-party-led program. Romito admitted this part of the SIS has been rolling out slowly, but said it’s not a critical component of APS’ overall research efforts. 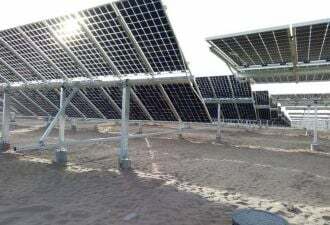 Solar companies have concerns about offering a new technology suite to customers that may or may not save them money. They're also concerned that APS will bring a new demand charge structure next year. The customer credit APS is offering isn't high enough to ensure customers will get a good deal, and so solar companies are hesitant to put their their reputations on the line. Plus, it’s a lot of work. Not only do installers have to come up with a new technically and economically viable product package, they have to train their sales teams and educate customers on the offering. It’s hard enough to acquire a regular solar leasing customer, let alone an SIS participant. It's a risky endeavor for solar companies, which typically benefit from consistency across their supply chain, not from deploying one-off products. Romito believes the issues are confined to the structure of the SIS program and that companies will come up with new, competitive DER solutions if APS' new rate scheme is approved. But that’s not a given. The slow roll-out of the 125-home pilot could be a signal that new business models need more time to develop.